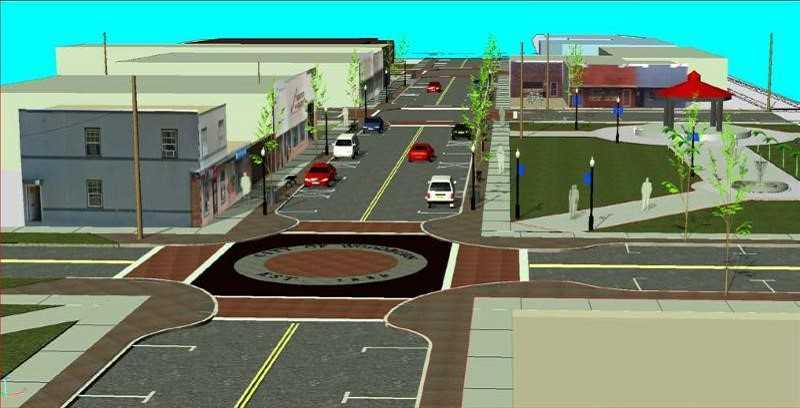 The city of Woodburn will host a discussion on the plans for the First Street improvement project Aug. 28. The public is invited to hear more details about the proposed street improvements, design, tree selections, color options and more. This will also provide an opportunity for the public to ask questions and share feedback on the project. The meeting will take place from 5:30 to 7:30 p.m. Tuesday, August 28, in the Council Chambers at City Hall, 270 Montgomery St.
Those unable to attend the public meeting who would still like to provide feedback on the project can take the survey at http:/www.surveymonkey.com/r/first_street.